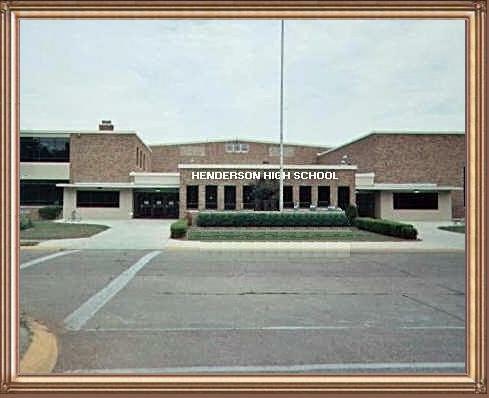 Plans are underway at this time for a 50th reunion for the class of 1963. Please check back often for any updates. teacher was at City High? I remember my homeroom teacher, try to remember yours. Can you remember your favorite teacher? Do you remember what your best friend looked like at City High? How about that girl that you were too shy to ask out? Find her in the photos, and let it bring back some wonderful memories. Take a glance at the photographs of the student body and the faculty to find those special classmates & teachers. Most of the photographs for the class of 1963, from the freshman year to the seniors final school year are taken from the yearbook "the Revue", are on this web-site. as it looked in 1963. This video was filmed originally on a color 8mm home movie camera by the parent of 1963 City High alumni, Dickie Martin at his 10th birthday party in 1955. Steve Cochran, Sally Duncan. Bobby Hall, Jo Ann Lutrell, George Lackey, Dickie Martin, Lelia McClure, Gael Overby, Cary Joe Stanley, Johnny Strother, Steve Smith, Dickie's younger sister Marcia and older sister Judy. Dickie's mother "Genevieve LeMaster Martin" is shown serving the cake to the Jefferson school kids. Dickie's father, Richard W. Martin shot this nostalgic film. Enjoy, job well done Dickie. The contents of this web site are intended to be used only for the educational value and entertainment enjoyment.